The Neve Avraham Child Development Center in Kiryat Arba provides vital services for children with special needs in Kiryat Arba and Hebron. Today, Neve Avraham helps more than 70 children a week through art, music and occupational therapy, as well as psychological counseling. Some of the children are new immigrants, trying to keep up in school and learn a new language, while struggling with learning disabilities. There are children survivors of terrorist attacks and children who have lost parents or siblings in traumatic circumstances, all of whom need intensive therapy and emotional support. You can provide the extra help these children need through your gift today. Just $45 will sponsor a child and give him or her life-transforming therapy. Living in Kiryat Arba and Hebron takes a special kind of person. Not everyone is able to live in an area surrounded by hostile neighbors. Despite the fact that most of Hebron itself has been relinquished to the Palestinian Authority, with only the small areas of Jewish settlement and most of the ancient city still in Israeli hands, Jewish life there is flourishing. 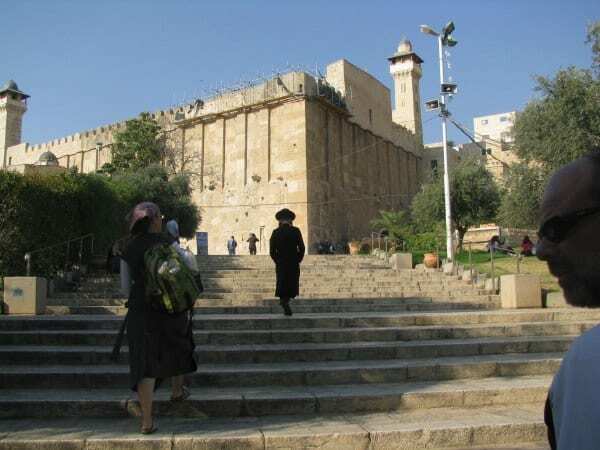 The brave pioneers who returned to the ancient city of Kiryat Arba-Hebron have extraordinary faith in God and trust that theirs is truly a sacred mission – to create a permanent, strong, vibrant community in the City of the Patriarchs. 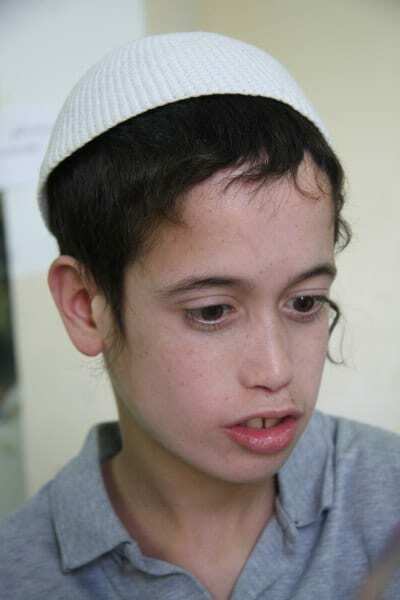 Your donation today will provide vital therapy for special needs children living in the very place where Abraham purchased land to bury Sarah, over 4,000 years ago! You will make a difference in their young lives as they overcome so many obstacles and challenges. You can build a stronger Israel through your gift today.